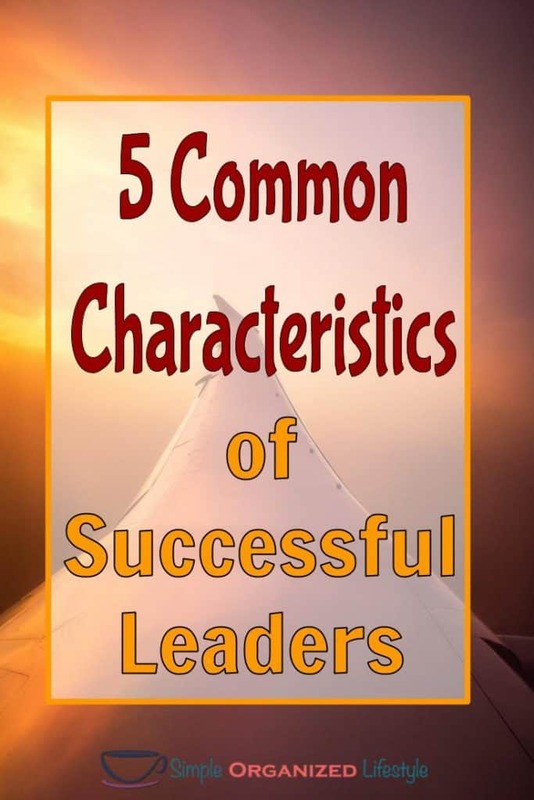 5 Common Characteristics of Successful Leaders... #1 They have clarity. I’ve been fortunate to work for and with some great leaders in my job and community. I’ve also seen what can happen under poor leadership. 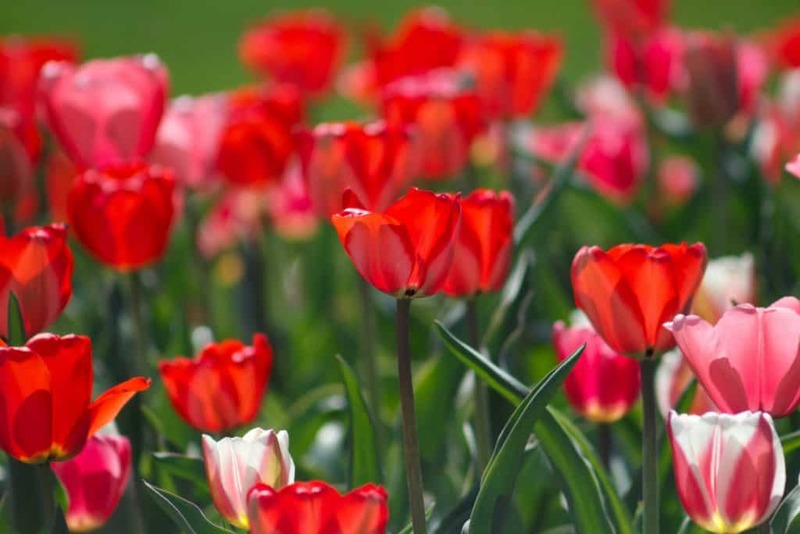 While all leaders come with different personalities and backgrounds, there are some traits that seem to always rise to the surface in those who are at the top of their game. 1. They have clarity; the “why” is clear. The best leaders have clarity about what their business is doing and why they are doing it. Starbucks is not all about coffee. They sell the community and the experience… coffee is a side benefit. Think about Apple. People line up for hours (or even days) to get their next product on the market even when their current one works just fine. That is not just good marketing, that’s leadership with clarity. The “why” is clear! 2. They get the “We” and take responsibility as a team member. Thoughtful leaders send out emails and talk from the “we” point of view. They get that everyone is on the same team and take responsibility as a member on that team. When something does not go as planned, they ask “What can we do differently the next time?” There is no blame game or finger pointing. Instead it is all about learning from the experience and making things right. 3. They have engaged employees. According to the most recent Gallup poll, 50% of people are disengaged in their jobs. Leadership is vital for improving morale and reducing turnover. People who want to go to work are most likely under great leadership. I’d say those who fall in the engaged category have a leader they want to follow and a job they enjoy. 4. They create solutions, not dwell on problems. Great leaders let the people they are leading come up with solutions to problems. Successful leaders don’t dwell on problems and expect someone else to fix them. I love the show Undercover Boss for this reason. Company CEO’s go into disguise and literally walk in the shoes of those who are working for them. These people have solutions and ideas to make the company better and they should know! 5. They focus on the right things. This is where some leadership experts might say that the best leaders focus on results in order to create a successful business. Results are important. However, I think those leaders who focus on the people are the ones who get the great results. If the people buy into why the results are so important in the first place (see #1), then the results will naturally follow. What are some characteristics of successful leaders you have known or worked with? I’d love to hear your thoughts in the comments below!